Everything about Accommodation in Iceland. Travellers and other Holiday makers can find everything about lodging in Iceland at Hotels.is. 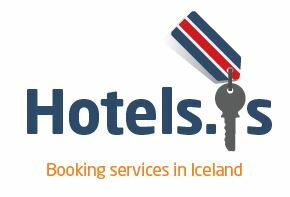 You can find a comprehensive list of Guesthouses and Hotels in Reykjavik, Bed and breakfast the Icelandic way, Motels, Inns and pensions in Iceland. Accommodation like hotels, guesthouses and apartments generally follow a very high standard and are known for good service, nice atmosphere and a very positive attitude towards tourism and tourists.